Stop the forces of darkness and save mankind in this action RPG on the iPhone and Android. 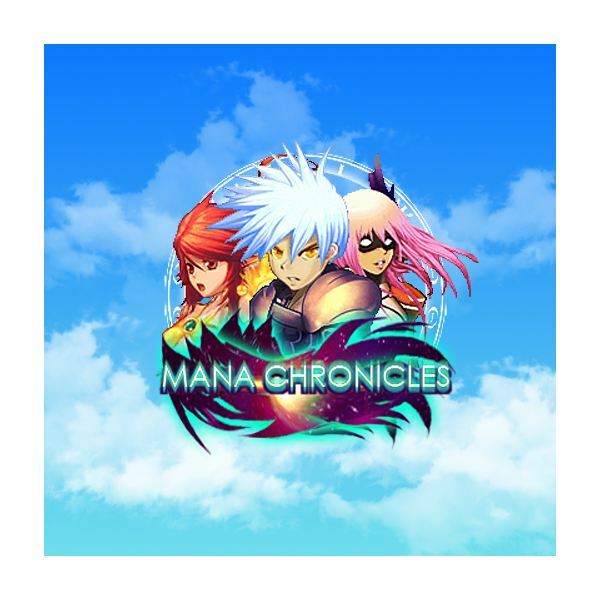 Find out whether it’s worth a look in our full Mana Chronicles review. Phoenix Spirit is now available for the iPhone and Android. This stylish exploration shooter challenges you to cure the disease afflicting the Mother Tree. 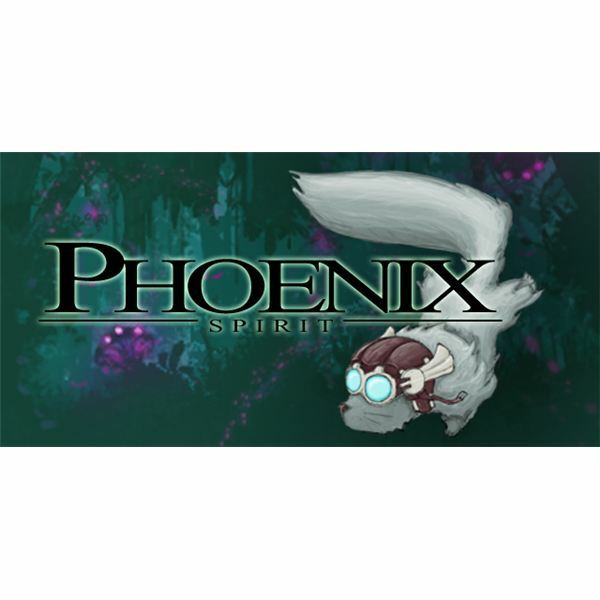 Find out all about it in this Phoenix Spirit review. The Android platform offers a wide range of addictive and enjoyable games in different categories. Here are ten of the greatest games available. There is bound to be a game on this list that will suit your tastes. 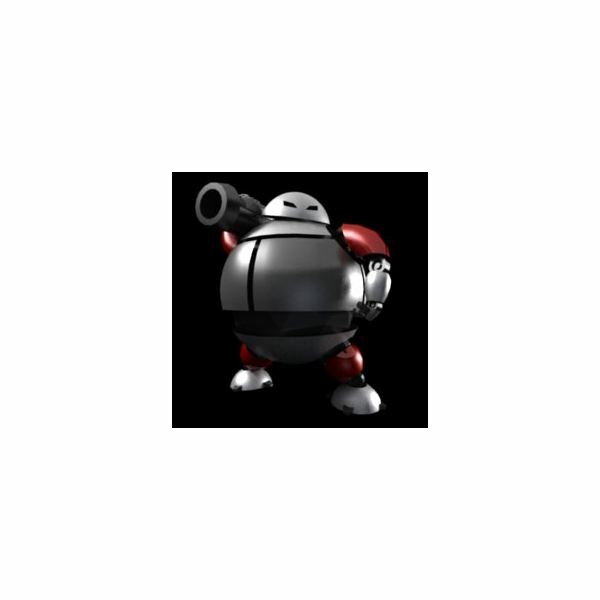 If you’re hooked on Robo Defense then you might be interested in a few hints and tips to help you crush those pesky robots. Check out this comprehensive strategy guide for help on getting through the game. 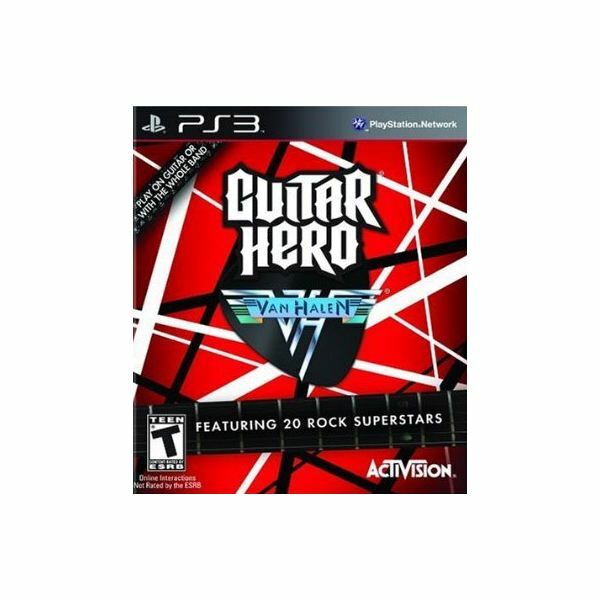 Thinking about buying Guitar Hero: Van Halen for your PS3? Find out whether it is worth purchasing in this review. 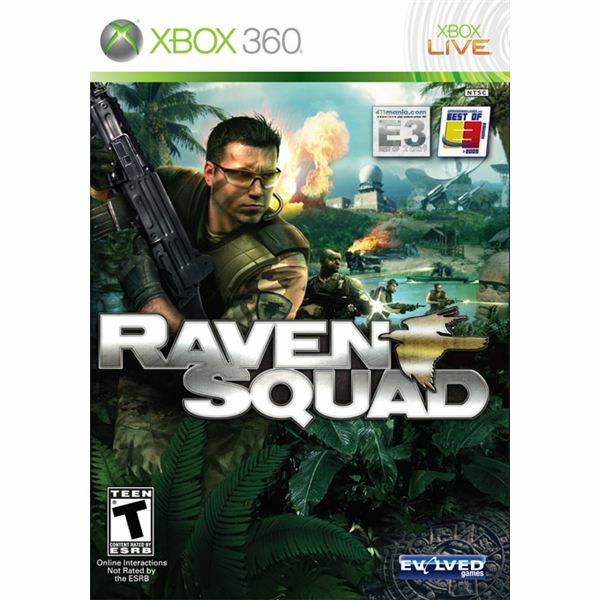 Raven Squad promises to blend RTS and FPS for an explosion of violent action as you battle to make it out of the Amazon jungle with your squad intact. So does it live up to the hype? Find out in this review. Who wouldn’t want to be a real hero? You can be a dashing firefighter pitting your wits against a terrible relentless enemy in an alternative first-person shooter where you are armed with a hose instead of a gun. Admit it, you’re intrigued. Find out more in this review. 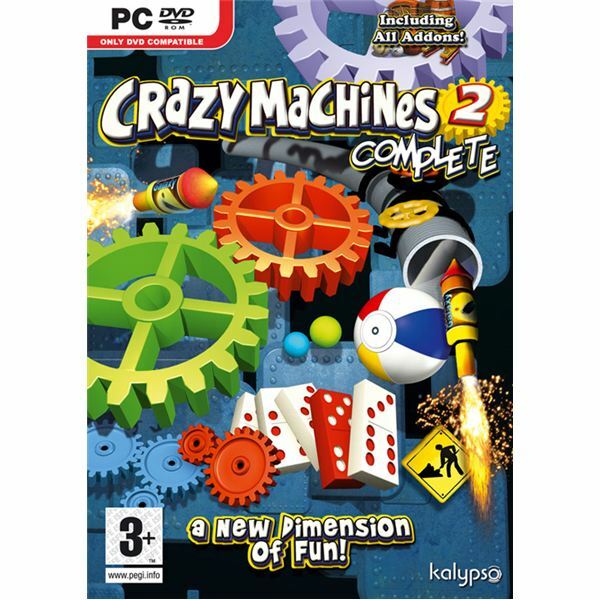 This is a crazy puzzle game which challenges you to solve a series of head scratching physics based puzzles. There is an educational element, it is suitable for the whole family and it will keep you busy for hours. 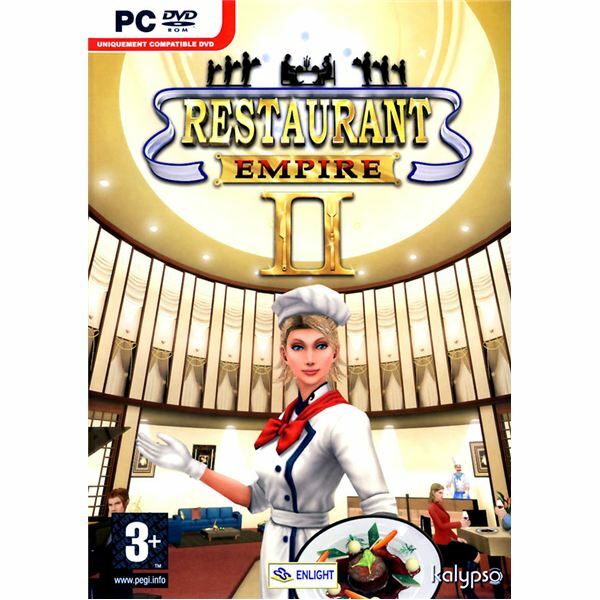 This business management sim challenges you to run a successful restaurant empire. You play as Armand and his wife Delia who each have their own ambitions. Can you pull in the customers and turn a profit? Adding more content to your Sims or Sims 2 game can be fun and it increases replay value. You can find textures, objects and characters or outfits usually called skins. You’ll find lots of sources on the web for Sims skins and in this article we highlight some of the best Sims skins sources. 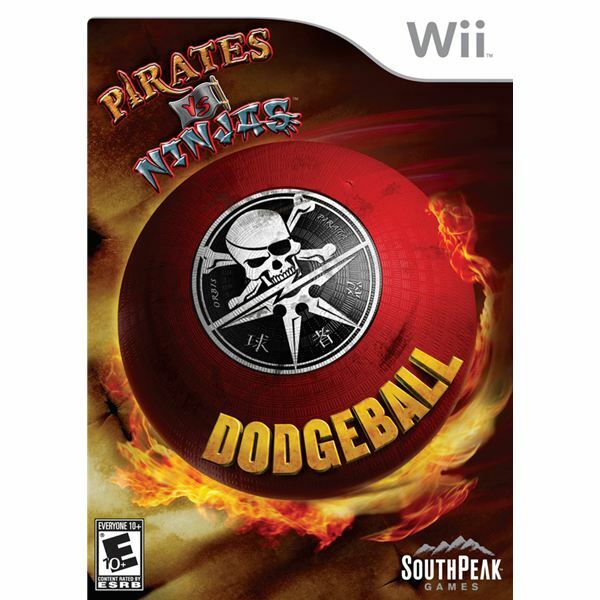 Pirates vs Ninjas Dodgeball for the Wii sounds like a lot of fun. There are single player and multiplayer modes, characters to unlock and lots of chaotic dodgeball matches to play. Unfortunately this is a simple, repetitive title which doesn’t have the depth to justify a purchase. 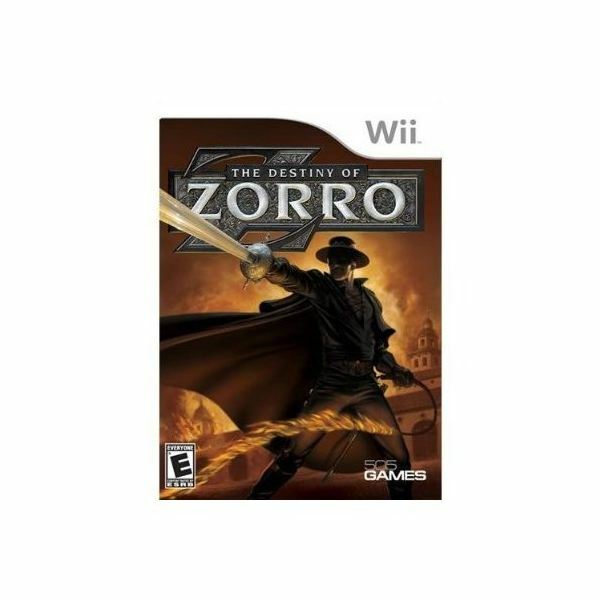 The Destiny of Zorro is to languish in bargain bins if this title is anything to go by. 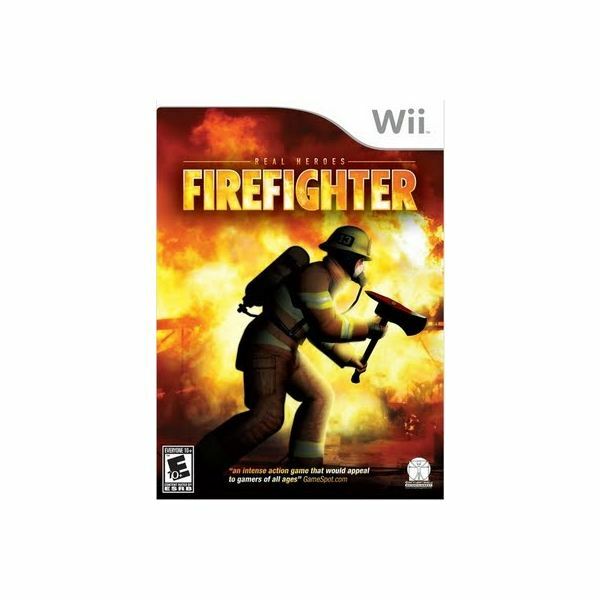 Another terrible release for the Wii which combines poor gameplay with dull graphics and is not worth anywhere near the asking price. Find out why you should avoid this title in the full review. 9Dragons is an easy sell. 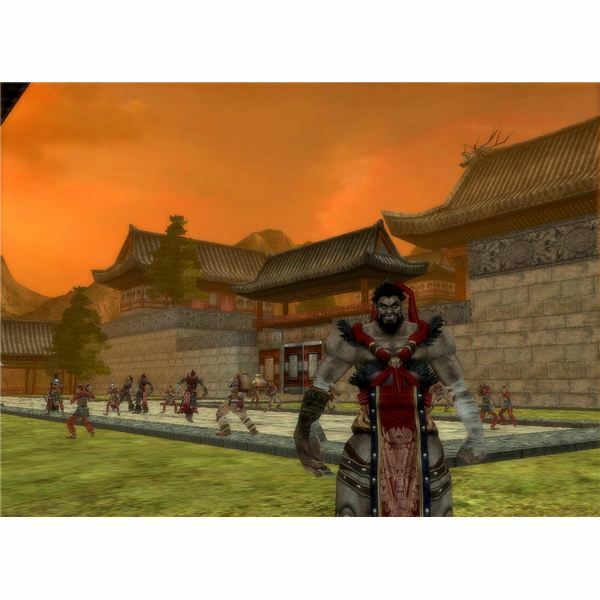 It is a free MMORPG which is all about martial arts. Set in ancient China during the Ming dynasty you train up under a master, choose one of the 9 warring clans and fight your way to glory. 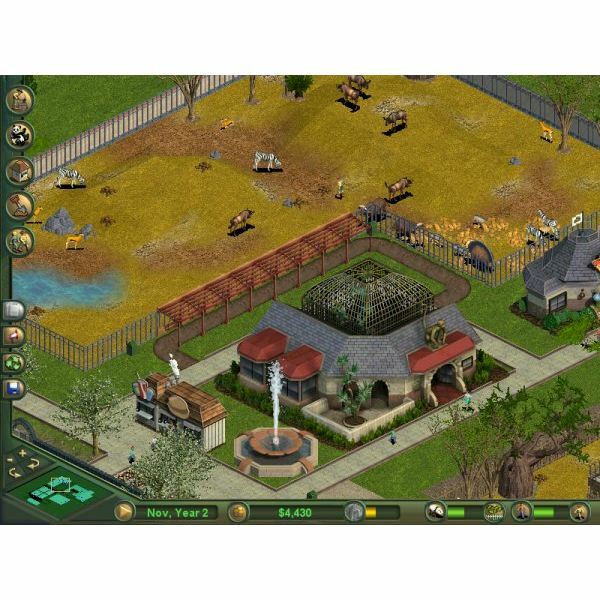 If you are looking for cheat codes for the Zoo Tycoon series then you’ll find them in this article. There are loads of cheat codes for Zoo Tycoon and the expansion packs Dinosaur Digs and Marine Mania. 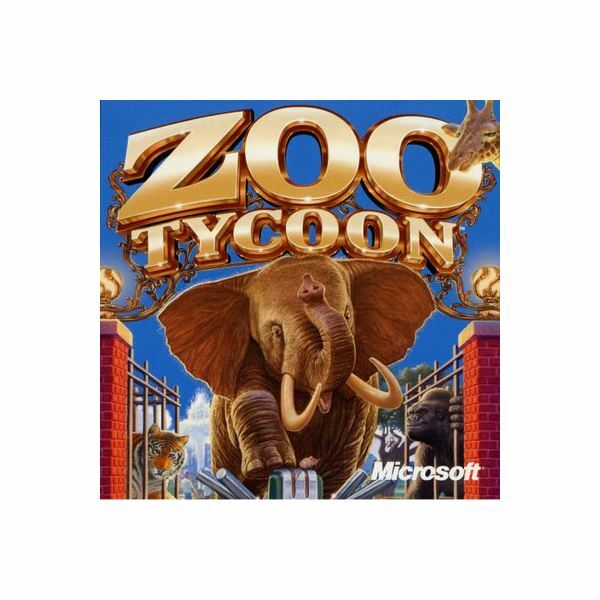 Zoo Tycoon was a gentle sim which spawned a number of expansion packs and then a much improved sequel. In this review we take a look at the series overall and highlight the improvements made in Zoo Tycoon 2. These games are educational, fun and suitable for the whole family. 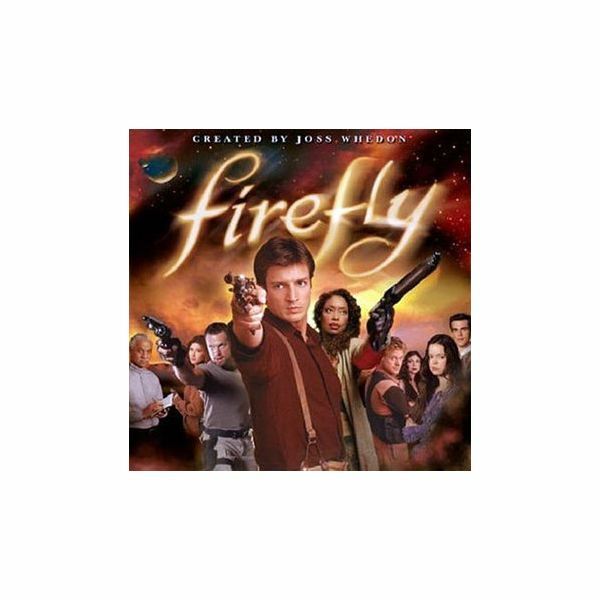 The Firefly MMO game was first announced back in 2006. The excitement generated by the initial statement from Multiverse has died down since then and news on the project has been hard to come by. Find out the latest on the Firefly MMO in this article. 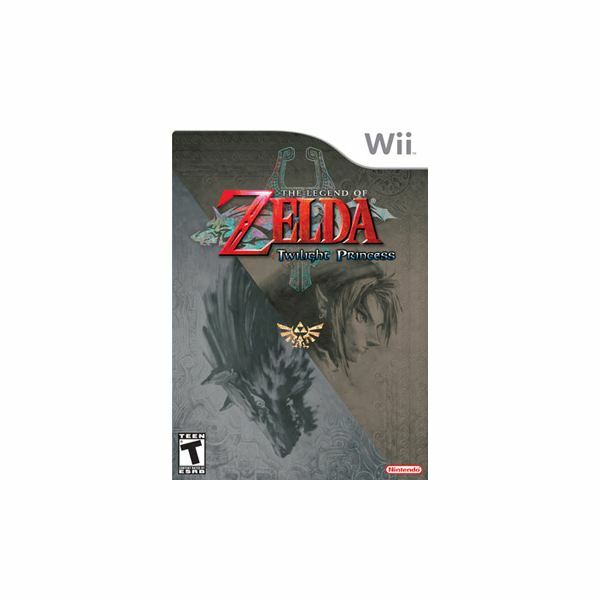 If you’d like to know how to unlock various characters, items and upgrades in Legend of Zelda: Twilight Princess then check out this article. There are lots of hints and tips and a few secrets revealed to help you on your way. 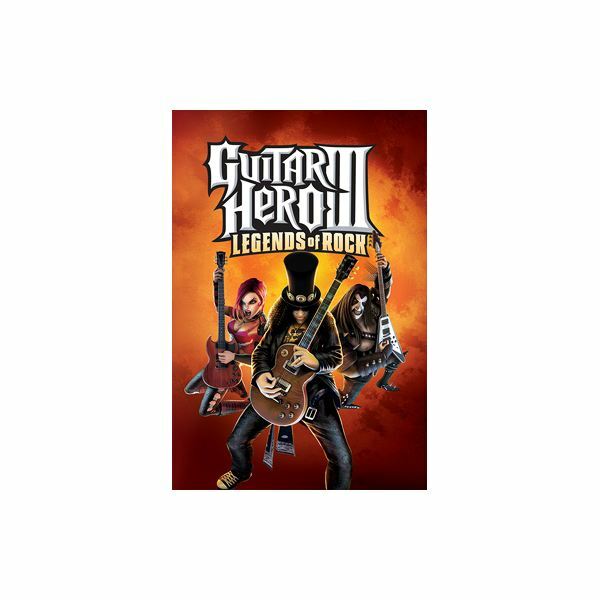 Find out how to unlock content and activate cheats in Guitar Hero III: Legends of Rock on the Wii. 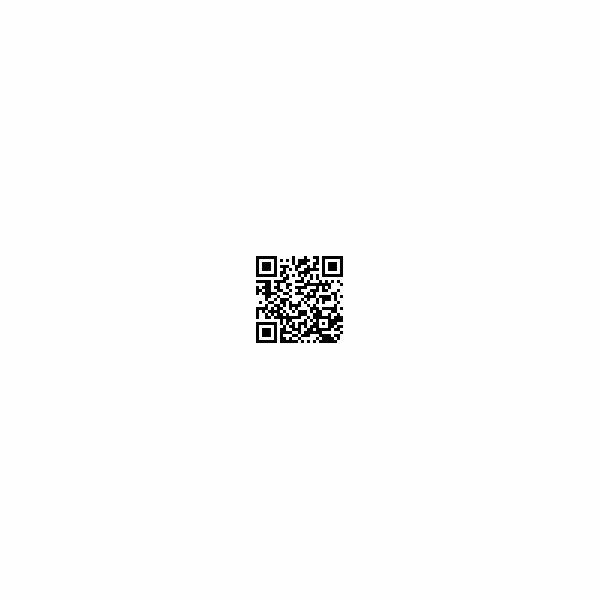 This article includes several cheat codes and tips for unlocking content and completing the game. 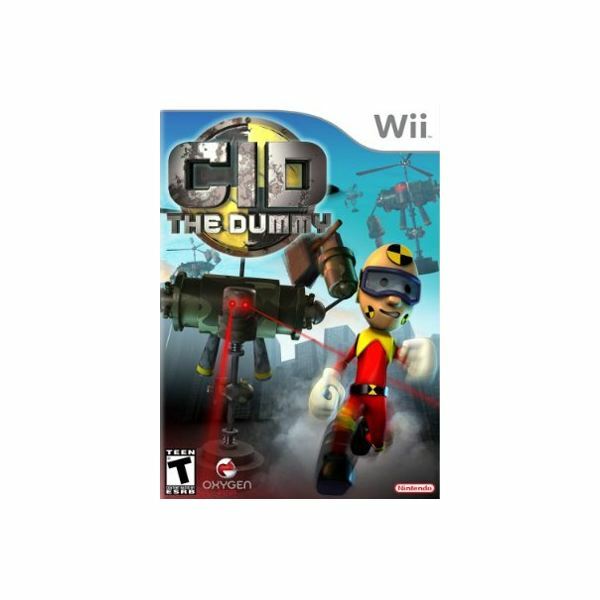 This is an action platformer starring a crash test dummy who is sent on a quest to rescue the Professor’s daughter from an evil rival known as D-Troit. The familiar game-play features simple puzzles and plenty of action but the controls are frustrating and this is mediocre stuff. 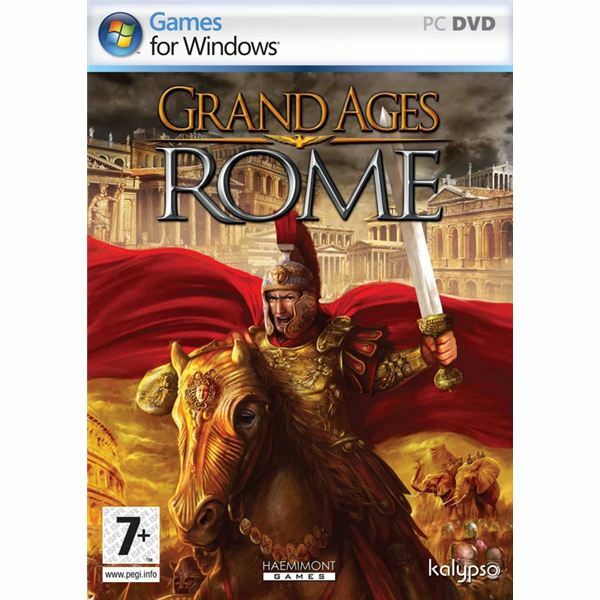 Grand Ages: Rome is a blend of real-time combat and city building. You play a number of challenges in an open-ended single player campaign, and there is a multiplayer option too. It is well accomplished graphically, but the gameplay lacks innovation and feels dated and dull.